Take this Tranquilizer. 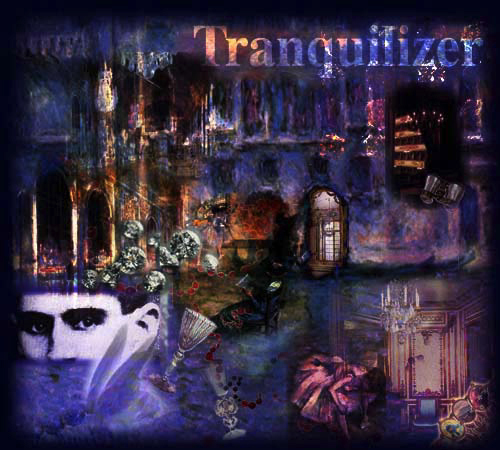 Tranquilizer is the medicine of spirit. Invite you to a comfotable dream.